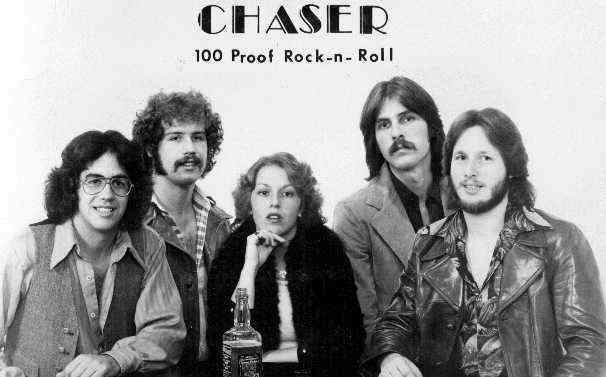 Represented by "Farwest Entertainment", CHASER traveled as far as Utah and Montana, to perform. Their many local gigs included "The Ad-Lib", "The Aquarius" and numerous high school proms. It was their equipment that was damaged by arson at "The Flightline " tavern in Burien.